I finally got a chance to play with my Best Birds bundle. This bundle was a must have for me. 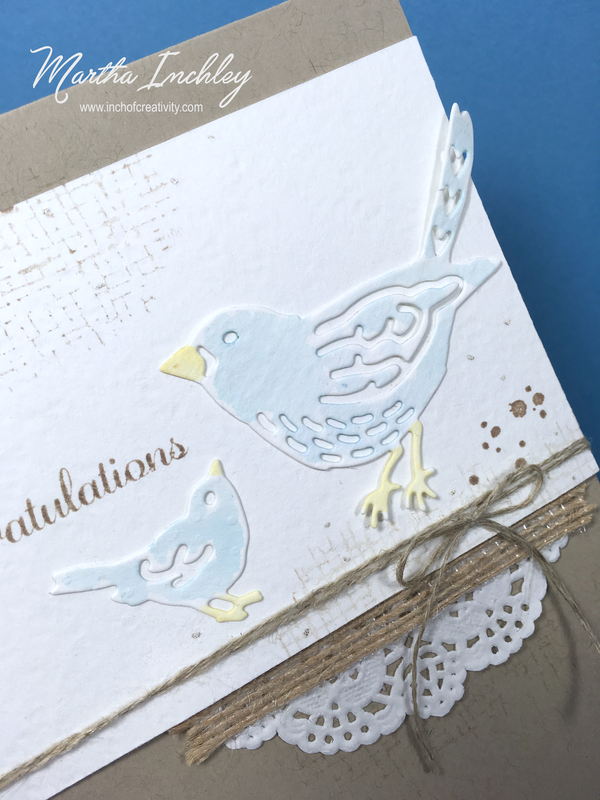 I love bird imagery, and to have it come with coordinating thinlits, made it all the better! My card today, shows off the thinlits more then anything, but I did use a couple of stamps from the stamp set. 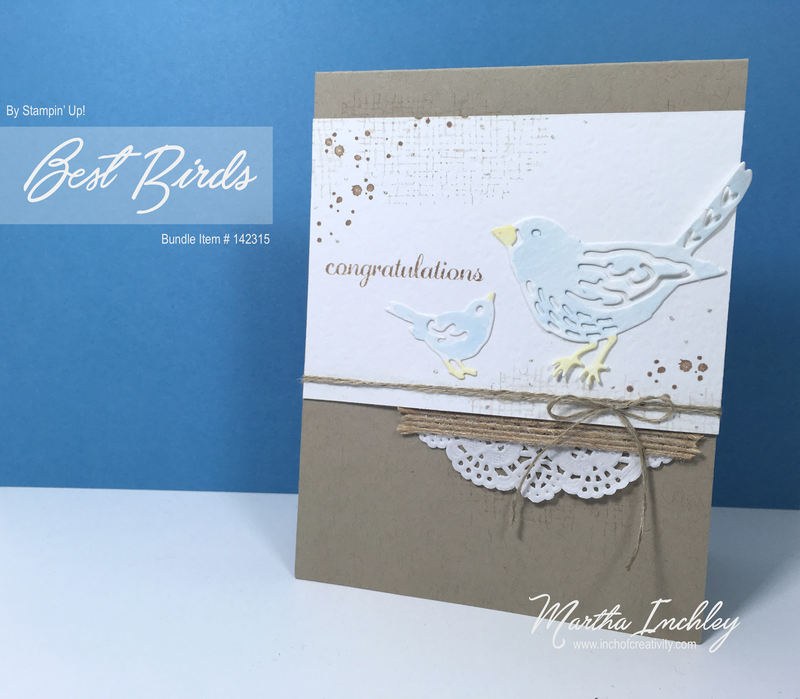 The "congratulations" greeting and the "cheese cloth" texture stamp are from the "Best Birds" stamp set. 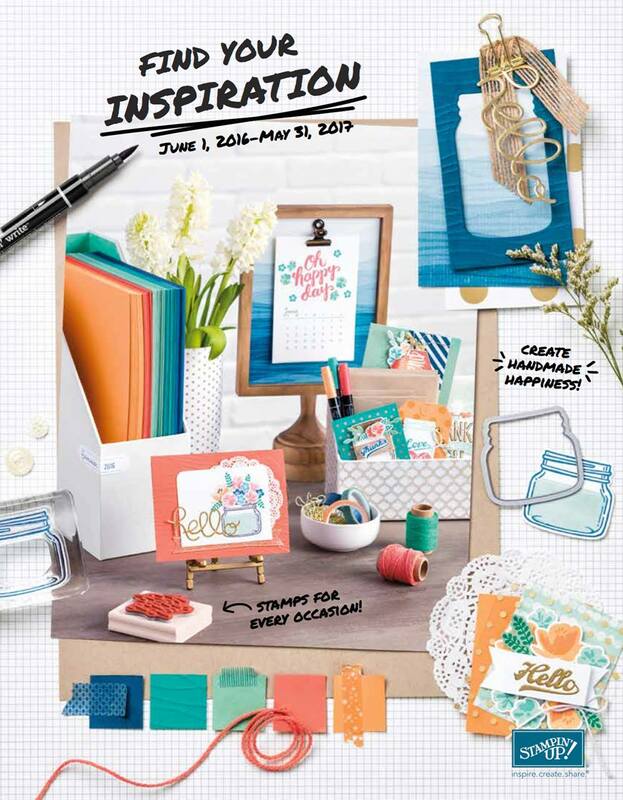 The splatter stamp is from the stamp set: Timeless Textures. 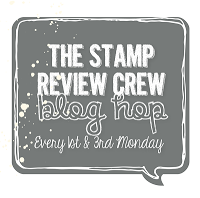 My colours are Crumb Cake: cardstock and ink, Marina Mist: ink, Delightful Dijon: ink, and watercolour cardstock. I stamped the greeting and splatters with Crumb Cake ink, and the Cheese Cloth texture in second generation Crumb Cake ink. I also stamped the cheese cloth texture onto my Crumb Cake base with second generation Crumb Cake ink. I cut my birds out of watercolour cardstock and coloured them with an aqua painter brush and Marina Mist and Delightful Dijon ink. I simply pressed the ink onto the lid of the inkpad and then picked the colour up with my aqua painter. To finish my card off, I added a couple of different embellishments. I added a little strip of the new Burlap Ribbon, half of the new Delicate White Doilies, little dots of the Clear Wink of Stella, and a couple of strands of good ol' Linen Thread. Thanks for stopping in and checking out my creation today. 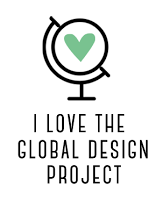 Happy Creating Everyone! This is beautiful. I wasn't crazy about these framelits when I saw them, but you've made them look so beautiful. May have to re-think them! a beautiful card; so soft & warm looking...if that's possible in a card! I love this card! Thanks for making it your shoebox card. I now have this bundle LOL!